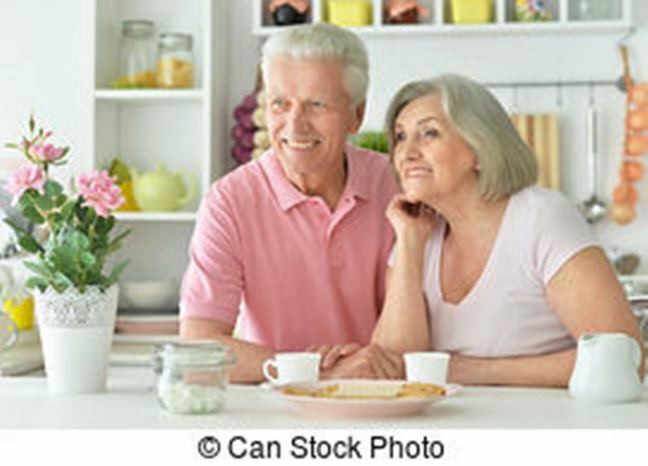 Life is eventful and so living with a complex health condition shouldn't mean an end to everyday life, and it surely doesn't mean nursing home care is the only option. For nearly a decade, Verity Healthcare has been providing high quality services to clients of different ages and social backgrounds with a range of complex and condition-led healthcare needs. 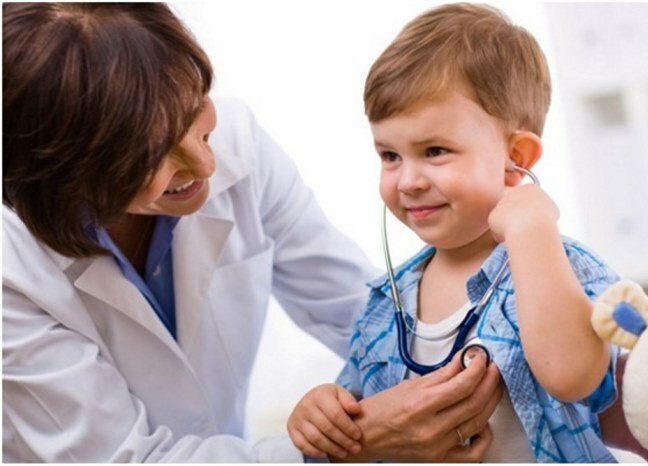 Condition-led healthcare needs are health conditions that affect us which can be life-changing including congenital diseases from birth and others which are acquired through illness or injuries. Many health conditions and illnesses can make daily living challenging both for the individual and the family around them. These healthcare conditions tend to progress at different rates for different people and can restrict individual’s physical mobility and senses. However, in most cases, remaining at home, in familiar surroundings is the best option. We’re able to support individuals with wide range of complex and condition-led health needs because we have specialist carers and nurses with the knowledge and expertise to support you and your family, whatever your circumstances, to receive care at home, be well looked after and kept safe. From spinal injury to brain injury; degenerative conditions, to congenital disease, our nurse-led care and support which is tailored to your needs enables you manage your condition and maintain the lifestyle you choose. We’re here to help you to live fulfilled life and as independently as you can. At Verity Healthcare, we believe that with the right care and support, people with living with medical and health conditions and illness can live safely in their own home rather than moving into a residential care. We adopt a holistic approach to providing essential homecare services with the client at the centre of everything we do. We take great care to ensure that each of our clients receives the kind of care that is suitable to them and their needs. 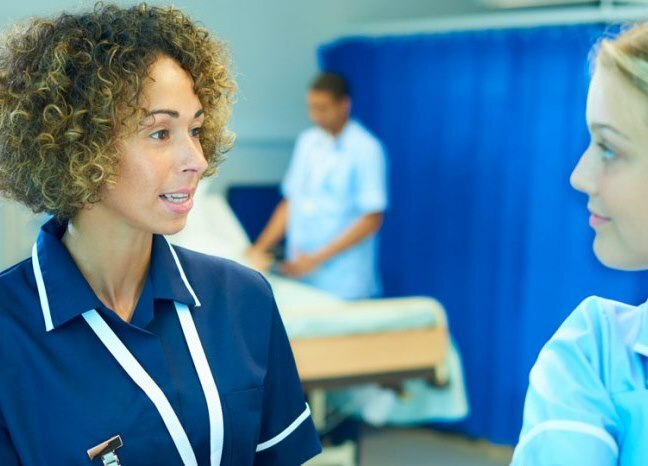 Our expert team of nurses and clinical managers assess each of our client’s clinical and social requirements to understand their needs, risks and steps to mitigate risks to their health and living. We develop a bespoke, comprehensive care and daily lifestyle plan, that focuses their needs here and now; and the future too. Our initial assessments guarantee a level of understanding of the client’s needs; support clinical risk evaluation, and provide a basis for training and provision of bespoke care. We recognise that conditions can change over time, which is why we continually reassess our clients’ needs to make sure that the care they receive reflects their need. Our care service is very personalised and flexible – we encourage you to choose what sort of support you required, when the support is required and the person you prefer to look after you. Our carers and nurses are available to provide care and support at specific short term periods from at usual working hours around 7am through to 10pm, overnight, or live-in to provide round the clock care to give you peace of mind 24 hours a day. We’re committed to promoting clinical excellence and our nurse-led teams providing exceptional care. We’re fully committed upholding the highest standards of quality care for our clients, through regular monitoring, review, and training. Our dedicated team can be reached anytime of the day. Get in touch with our dedicated and friendly team and one of our handpicked member of staff will be happy to talk you through the various options. Call us on 0203 643 5295 to discuss your needs or email us info@verityhealthcare.co.uk. You can request a callback and we’ll return your call. Everybody’s different, and we ensure that the care we deliver takes that into account. Some of our clients need round the clock support from a team of multiple of care workers, personal care assistants and nurses; others need lower levels of support, perhaps from just one team member; a number of our clients opt for the support of a live-in care assistant. We promote healthy relationship building with our clients and this is vital to ensuring that we can support all elements of our clients’ care. That’s why we also take the time to match our clients to a team of personal care assistants who share interests and personality . We provide a comprehensive range of bespoke, nurse-led complex care at home to clients with a range of complex needs, to offer choice; promote independence and provide the chance to live life to the full. Get in touch with us and talk through your care needs and find the best option for you. Call us on 0203 643 5295 or request a callback.